Seat hasn’t exactly been a big earner for the Volkswagen Group. In fact, it’s really been more like the massive black hole at the center of our galaxy. Basically, money goes in, but it doesn’t come back out. 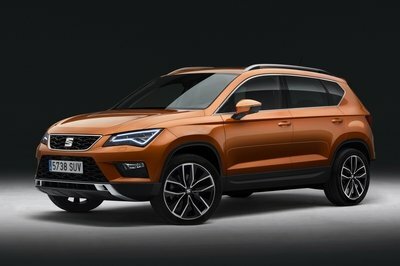 And, with the SUV and crossover market doing so well, it was no surprise that Seat ventured into previously uncharted territory by producing its first ever SUV, the Seat Ateca. Based on VW’s MQB platform and borrowing some design cues from cars like the 20V20 and Leon Cross Sport Concepts, the Ateca is a pretty nice little people hauler. 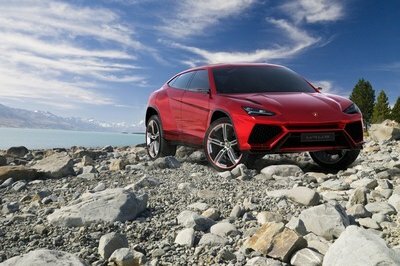 But, part of owning an SUV or crossover is having the ability to go off-road, and that’s something that the Ateca just doesn’t do all that well. 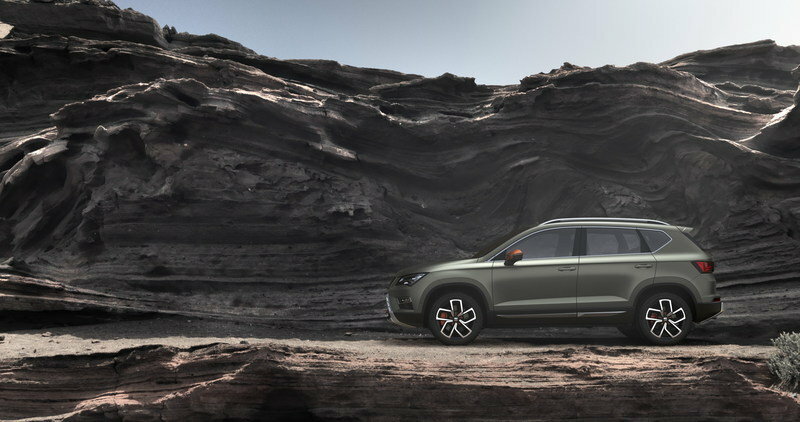 As such, Seat has put together a concept called the Ateca X-Perience that is designed to show off the Ateca’s off-road potential. 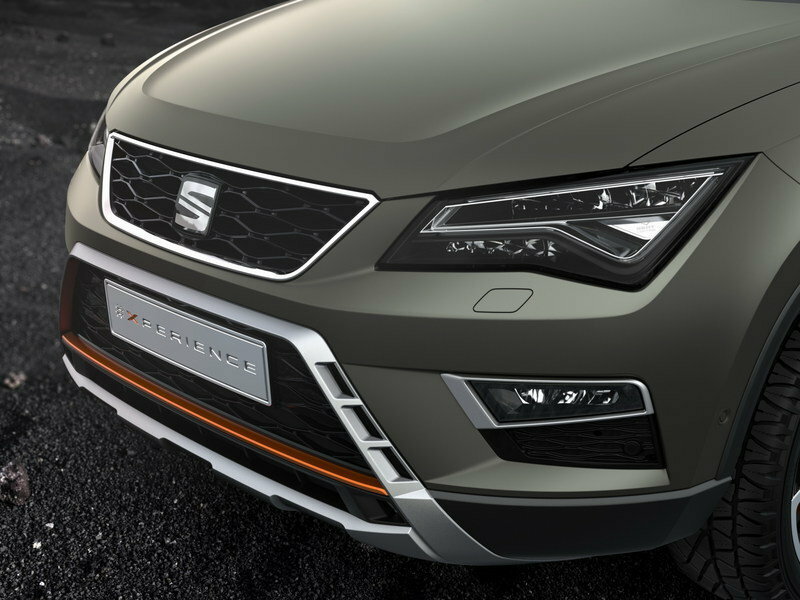 With that said, Seat hasn’t expressed any solid intention of turning this concept into a production model, but it has put a heavy emphasis on its customers wants, so don’t be surprised if the Ateca ends up with a more rugged trim level in the future. 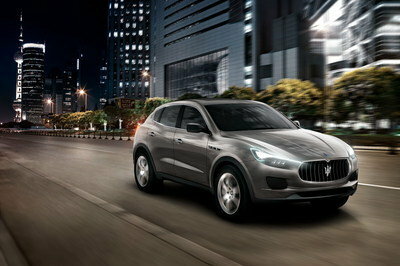 This concept is set to show up in Paris, so let’s take a good look at it before it makes its official debut. 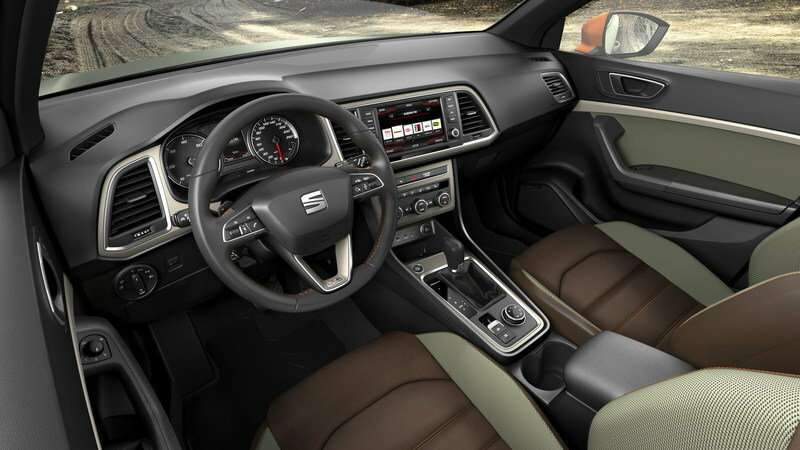 Continue reading to learn more about the Seat Ateca X-Perience. Given the fact that this concept isn’t all that extreme, it’s quite possible we could see it become a real trim level in the future. 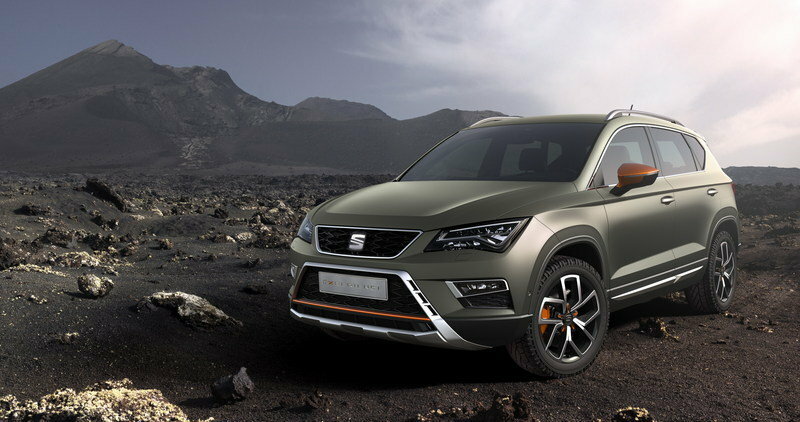 If nothing else, Seat could offer up the various off-road enhancements as an optional package. Up front, the car gets a new front skid plate that is integrated with a silver ring that surrounds the large, lower air dam. It’s hard to tell how far under the body this new skid play goes, but with any hope, it at least covers the front crossmember. Given the fact that this concept isn’t all that extreme, it’s quite possible we could see it become a real trim level in the future. Moving over to the sides, there are a couple of changes to talk about. First, the wheel arches get a new protective overlay that will help protect the finish in this highly sensitive area. Down along the side skirts, there’s a new piece of silver body cladding that is more stylish than anything but may provide some minor protection from off-road gremlins. Up top, a new pair of chrome roof rails have been added that can be used to help carry thinks like kayaks or camping equipment, among other things. It rides on a pair of customer 18-inch wheels that are wrapped in high-profile tires. If nothing else, the tires are pretty meaty and surely offer decent off-road traction. 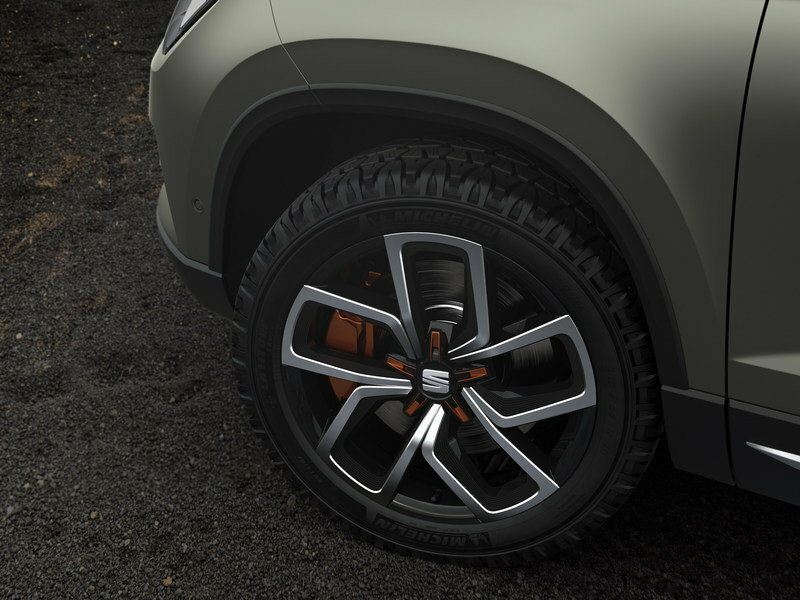 They don’t seem to be visible in the pictures here, but the X-Perience apparently has mud flaps in the rear. There’s also a new spoiler in the rear, and down below, the rear fascia is graced by a large, silver skid plate similar to that of the rear. 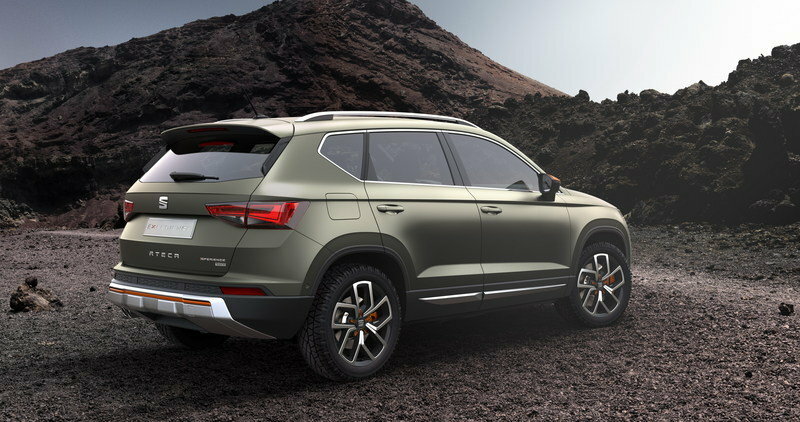 In all honesty, I want to say the exterior of this concept is a little lazy, as Seat could have done more to give the Ateca a better off-road prowess, but it actually looks good the way it is, especially with those beefy tires. Some side rails and off-road lights would have been a nice addition. Seat didn’t mention anything about a suspension lift, but it does look like the body sits just a little bit higher than on the road-going Alteca. It’s not without upgrade, but the concept-specific features aren’t mind blowing by any means. 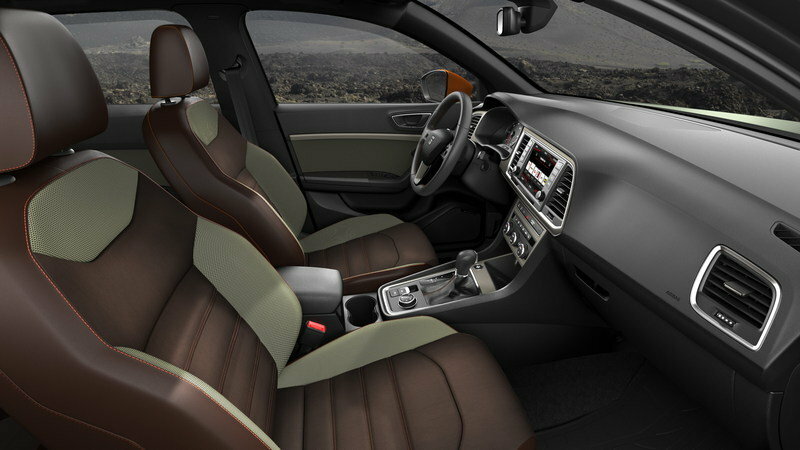 Outside of these few things, the concept has all of the standard features found in the standard Ateca. This means that it has Easy Connect, Seat Full Link with Apple CarPlay and Android Auto connectivity, an eight-inch touchscreen infotainment system, and a built-in wireless charger for cell phones with wireless charging capabilities. The other noticeable difference in the interior is the silver bezel found around the instrument cluster, center stack, and the shifter console. Like I said, it isn’t much. Since diesel is a big thing over in Europe, it should come as no surprise that Seat threw in a diesel powertrain for good measure. At this point, any other performance specs are a complete mystery, but the X-Perience concept isn’t really about 60-mph sprints or top speed anyway. 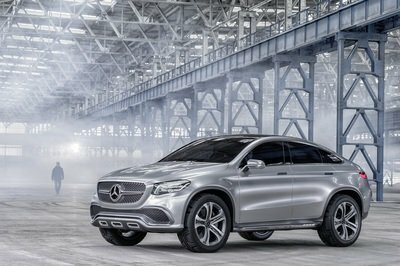 I would say it’s all about off-roading, but any man who is really into off-roading knows than an AWD system is nowhere near as good as having a selectable four-wheel system. So, Seat kind of failed there a bit, but at least it’s not just rear-wheel drive. Here’s where I would normally go on about how lazy this concept is because there isn’t much to it, and it really is in some respect. But, the work seat did put into it does build on the current road-going model, so for that, I can’t hate. 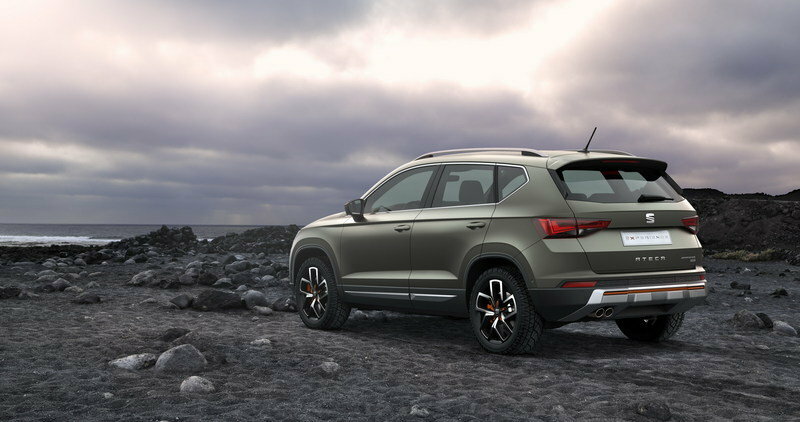 I’d rather see more body lift, a little more power, step rails, and an extra wheel and tire, but seat just barely stepped into the SUV game, so you’ve got to give it credit for trying. Not to mention the fact that it’s not exactly a big earner for VW. That said, this concept was probably put together on the thinnest of budgets. 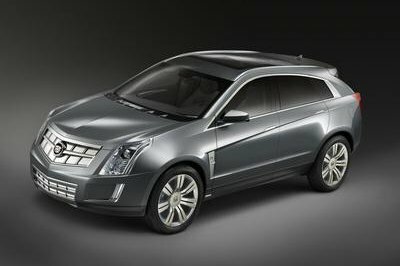 In the end, it’s not a bad looking concept that could, in all reality, become a full-fledged trim level of its own one day. 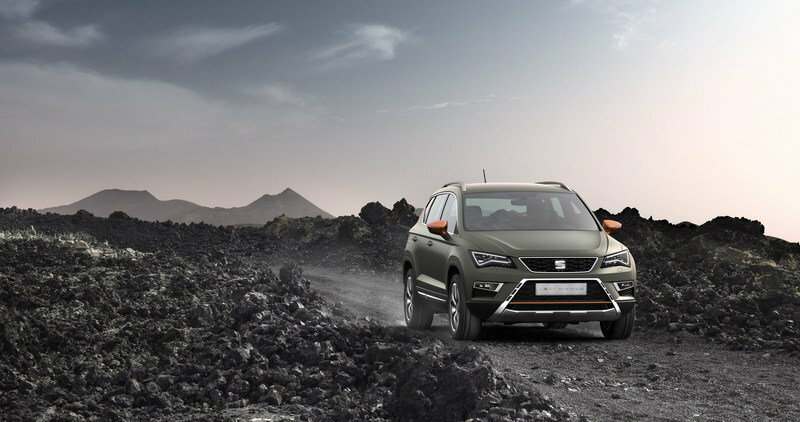 The problem is, Seat customers are urban people with very few focused on off-roading, so it’s quite possible that this model could fade away and be forgotten about sooner than later. But, we’ll see what happens. Stay tuned for updates.